Now You don’t need to buy a new number. You can make your mobile number a smart number just in seconds. You’ll get our user friendly and powerful platform with all cloud telephony suite. 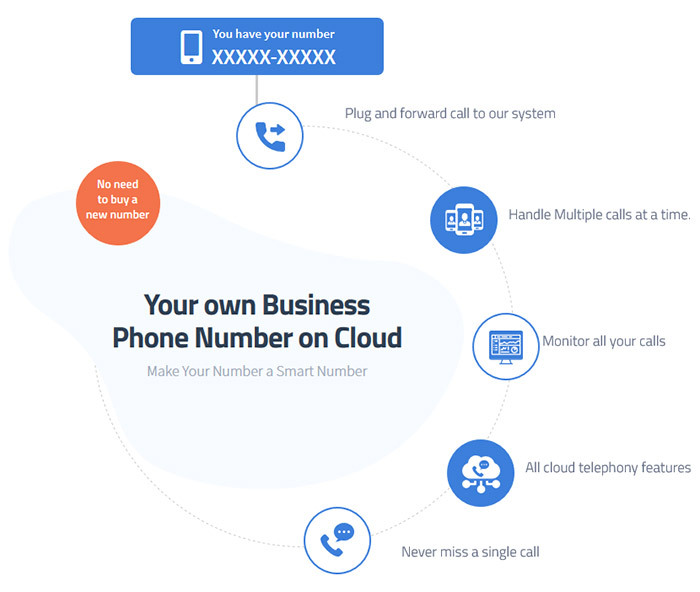 Run your business with your phone number. Handle Multiple calls at a time. 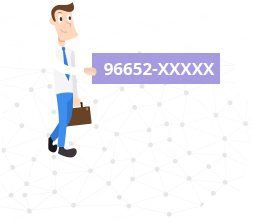 Make your mobile number a smart number in seconds. Hassle free. When one customer is talking to you. All others don’t need to wait on line. 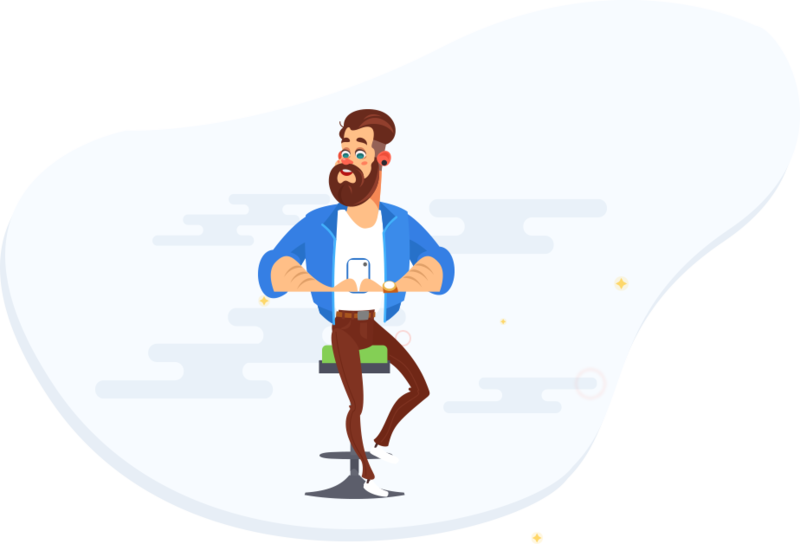 It provides your customers a better experience. You’re sick and when you get up. You could have lost 20 customers. Track reports in real-time to measure your performance. Monitor your missed, incoming and outgoing calls. 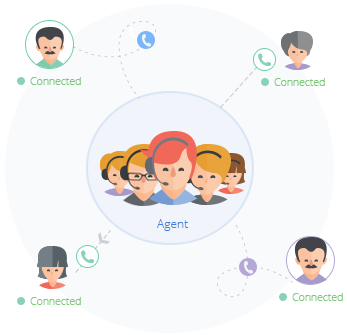 You can create in-house call center and handle multiple calls. Generate potential leads and improve business productivity. 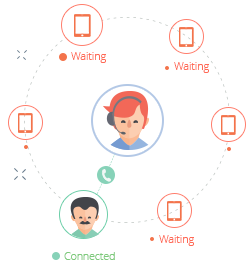 What else you can do: Smart routing, conferencing, smart IVR, call recording and more. You’re the only owner of your phone number. We don’t have any control over it. You can unplug your number anytime by changing forwarding settings. I can add more phone numbers, so I don’t miss a call, right? You can try it. But you end up so many numbers and it’s not a smart way. Things can’t be measured: Incoming call, outgoing calls, and missed calls.